VW Golf with an annual mileage of 10,000 km. 44 top-class awards from many countries attest to the outstanding team performance, the exemplary corporate philosophy and the social responsibility we live by. Worldwide! Customers in more than 72 countries rely on the energy- and cost-saving ONI system technology. From the first free consultation to planning and installation, you will be accompanied by highly qualified employees who are there for you with their know-how and commitment, all the way to on-time commissioning. ONI solutions improve the competitiveness of companies by reducing environmental impact and energy costs! ONI customers win economically and ecologically because the optimization of system technology with regard to energy saving is always in the foreground. ONI products benefit in their development and optimization from decades of experience in energy supply and process technology. ONI employees are available as low-team for sustainable development dynamic growth and full service - from consulting to plant construction. Use our experience and our system technology for your success!More than 5,240 industrial customers in over 72 countries around the world rely on our energy-saving systems and use our optimization know-how to sustainably reduce their energy consumption! At ONI, every day offers you the opportunity to learn, grow and share success with others - if you like. Seize your chance: Take the next step together with us. Your "team" did a really great job in our factory. I was also fascinated by the trouble-free commissioning and error-free programming of the entire technology. The system is still running to our complete satisfaction today. Many thanks to all of you for your great work. We are very pleased that we have chosen an ONI plant and look forward to continuing this excellent cooperation. There are still a few projects to be done in our company and we are happy to have ONI as a partner at our side. 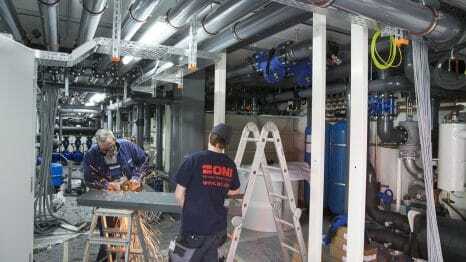 For more than 20 years, ONI has been responsible for the installation and technical support of refrigeration technology at Hilti Kunststofftechnik GmbH. During this period we have had only positive experiences in the cooperation; both in the consultation, the execution quality and the technical service. 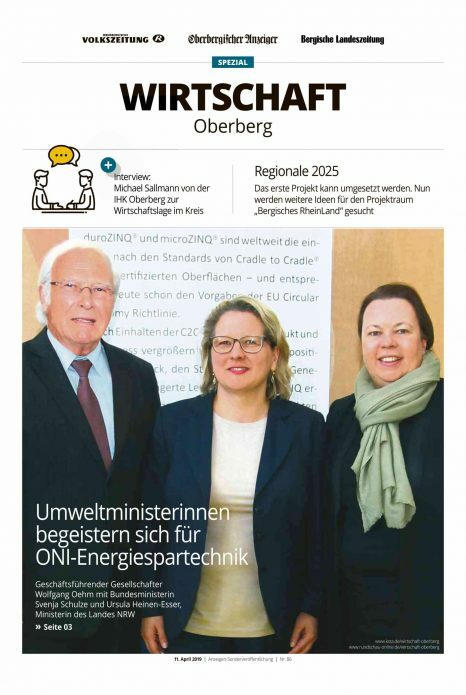 ONI customers save as much heating energy as the residents of a city like Ludwigshafen or Osnabrück consume annually. In terms of electricity, the savings of all ONI customers corresponds to the annual electricity consumption of all Berlin private households combined! 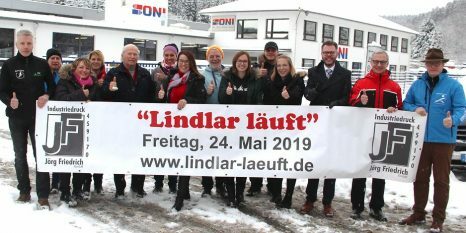 Thanks to new systems technology, ONI customers are helping to reduce emissions in line with Germany's overall climate target.